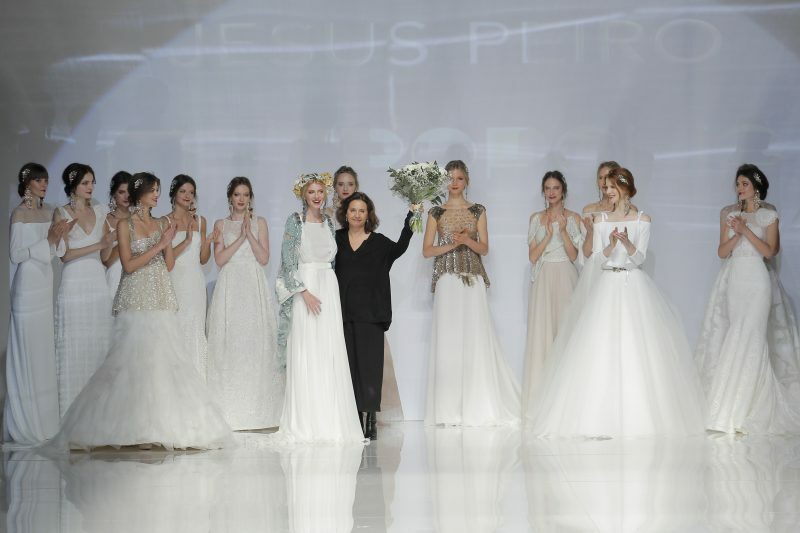 This week was the world-renowned Barcelona Bridal Fashion Week, where the most talented designers of the Bridalwear industry come together for 3 days of non-stop Bridal fashion shows, runway shows and the unveiling of their 2018 collections. 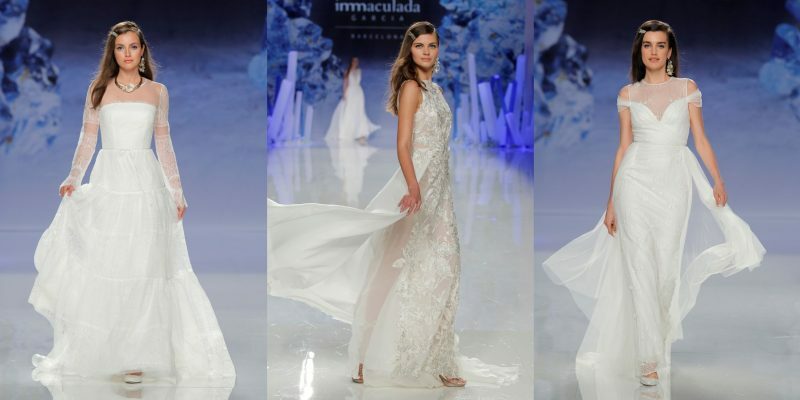 With it coming to a close, I have put together this article about how reputable Barcelona has become when it comes to Bridal Fashion and why from the source itself – 4 extremely talented designers I had the privilege of interviewing. They live and breathe Barcelona Bridal Fashion! They are Inmaculada Garcia, Merche Segarra of Jesus Peiró, Imma of ImmaCle and Mireia Solsona of Mimetik. With historical figures such as the modernist architect Antoni Gaudí, (La Sagrada Familia, Casa Batlló, Park Guell are just a few of his works, among others….) and artist Salvador Dalí, to name a few, being part of our cultural blood it’s no wonder that Barcelona is such a design hub. Italy and Paris are still the fashion capitals of the world, let’s give credit where credit is due. They are the fashion capitals of the “haute couture” world, however – not of the Bridal Fashion industry. 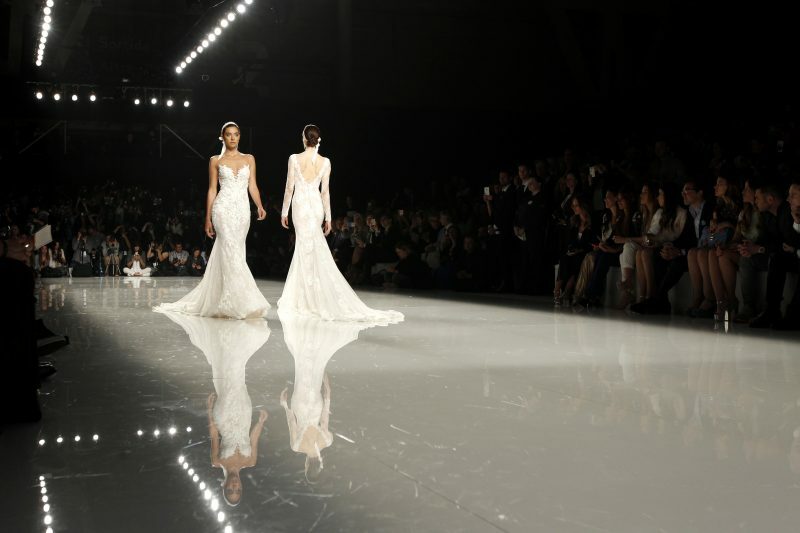 Spain has become the number one Bridal wear fashion industry in the world for high-quality, luxury design. China is number one in volume of sales, but Spain is number two in the world in absolute numbers. One out of every ten Brides in the world are wearing a Spanish Bridal Gown! And Barcelona now boasts the honor of being the Bridal Fashion Capital of the world. 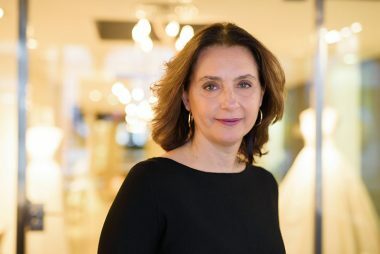 As Inmaculada Garcia states “Barcelona’s bridal fashion industry can be described in one word “Design” with a capital “D”. I think it has to do with our mindset: open-minded, cutting-edge, enterprising”. Catalonia, the region that Barcelona belongs to, was actually the birthplace of the textile industry in Spain. The textile factories were built along the Llobregat river and many of the world’s current well-known fashion brands, such as Mango for example, stem from this historic textile region. Barcelona’s reputation as one of the most important cities in the world for not only fashion design, but design in general, is another of the reasons why Brides seek out dresses designed in this beautiful city. They seek high-quality design combined with artisanal craftsmanship and this city is unique in that sense. The best and most sought-after Bridal fashion designers are based here, within a 20-kilometer radius. “Our challenge in this globalized world that we live in, is to have international presence without losing our essence” our craftsmanship and our uniqueness. “It is an artisanal, charming and magical industry”, Merche states, made up of extremely talented designers but in order to be globally present, in order to take that leap into the world market the brands have to surround ourselves with professionals specialized in many different aspects of business – from finance to marketing and everything in between – in order to guarantee that the service that the brand is providing worldwide to each and every single Bride will be as excellent as if they were providing it to the Bride here in Barcelona, in person. As Mireia points out “Barcelona has become a reference model on a global scale.” The name “Barcelona” is almost like a quality seal in this industry; like a “seal of approval” worldwide that automatically assures Clients of the quality that they can expect to receive. 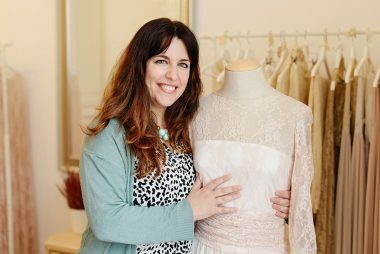 “I have received orders from Brides around the world, and they all love that the dresses are crafted here in Barcelona. 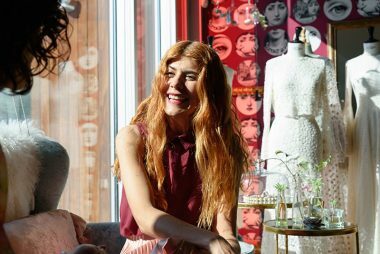 It’s exciting for them” to know that they are purchasing a dress that has been lovingly designed and crafted right here. Fashion shows and runways are by far the best way to showcase this work, even though there are many others ways to showcase it nowadays. As Imma states “one of our newest projects are trunk shows throughout Europe, so that Brides can see the collection for themselves, speak to the designer in person and understand the philosophy of the brand.” This direct interaction with the Brides and the ever-changing Bridal trends help designers to understand and interpret real Brides’ needs and vision into their new collections. So, will you be that one Bride in every ten in the world to wear a Spanish Bridal Gown? I hope so!